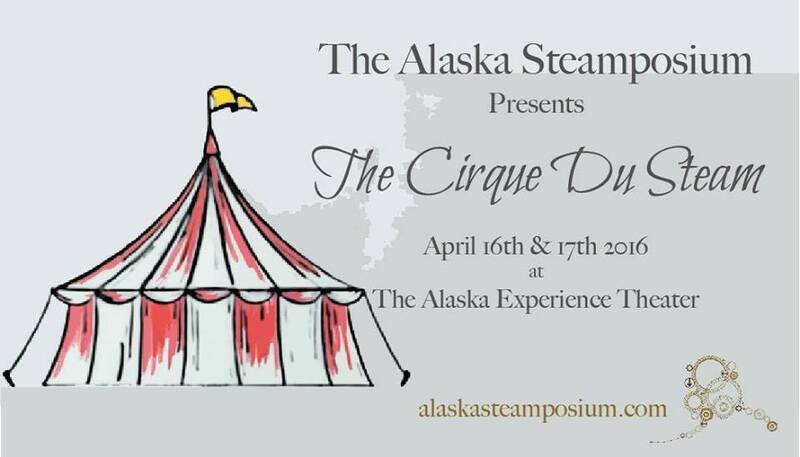 3 Barons Fair, Anchorage Witch's Ball, Johnson City Blue Plum Festival, Alaska Steamposium, The Most Bizarre Bazaar, Anchorage Pagan Yule Market, and more! Have an event? Want a Tarot Reader or looking for Unique Vendors? Interested in having Seer&Sundry attend? Contact Us!